Traditionally Mammoth has been a well-situated weekend escape for the residents of Southern California. 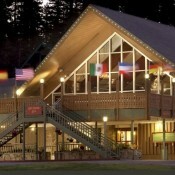 Accommodations in Mammoth can be found in two primary locations, and range from moderate to luxury. 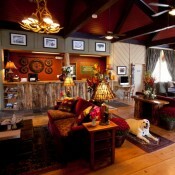 Most hotel lodging is located in the main town of Mammoth, a short shuttle ride away from the slopes. 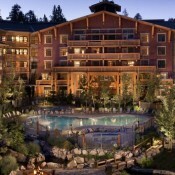 At Mammoth Mountain base there is a growing number of condo complexes that provide a variety of lodging which is ski in ski out and walking distance to the slopes. 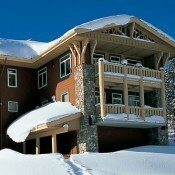 The free winter shuttle provides convenient access from most lodging to all activities that Mammoth has to offer.